The Only Hand dryer that literally scrapes water from hands and dries your hands in just 12 seconds! 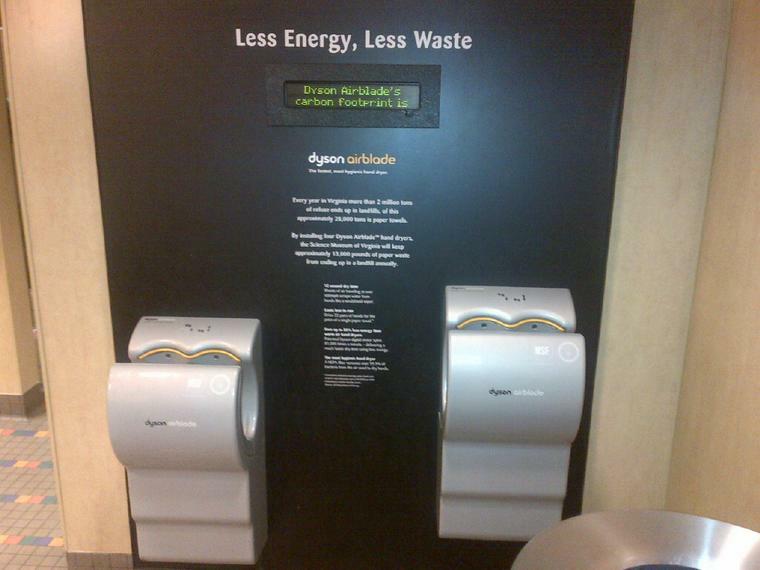 It is not only the fastest hand dryer, but the most hygienic! It cleans the air before blowing onto your hands! How wonderful is that! And it uses up to 80% less energy than warm air hand dryers!